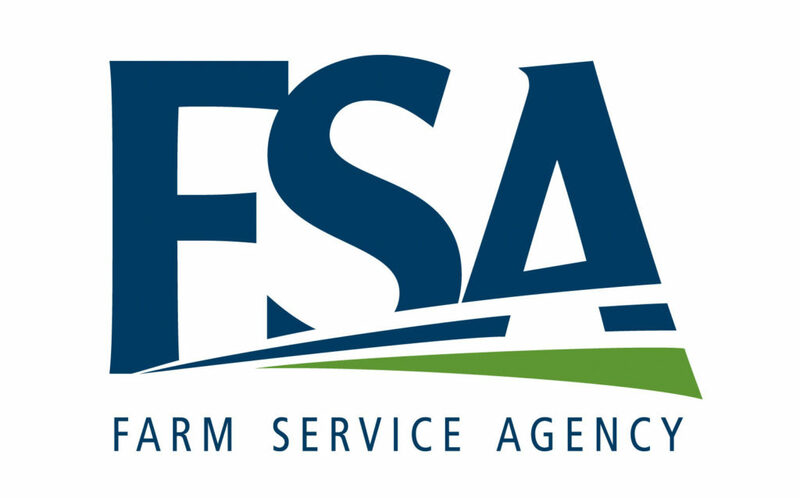 Valentine USDA Farm Service Agency (FSA) Executive Director Kay Hand reminds producers to review available USDA crop risk protection options, including federal crop insurance and Noninsured Crop Disaster Assistance Program (NAP) coverage, before the spring-seeded crop deadline of March 15. The following crops in Cherry County have a NAP application deadline of March 15, 2017: Alfalfa, Barley, Grass, Millet, Mixed Forage, Oats, Potatoes, and Grain Sorghum. NAP policies allow producers to protect their investment by purchasing coverage for noninsurable crops. Natural disasters are an unavoidable part of farming and ranching, and FSA programs like NAP help producers recover when they experience a loss. For more information on NAP, service fees, premiums and sales deadlines, contact the Valentine FSA office at 402-376-1712, Ext. 2 or visit the web at www.fsa.usda.gov/nap.